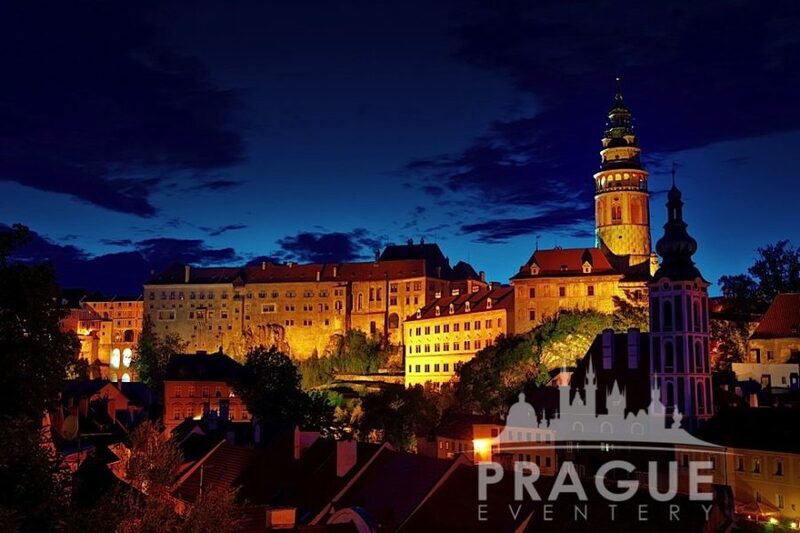 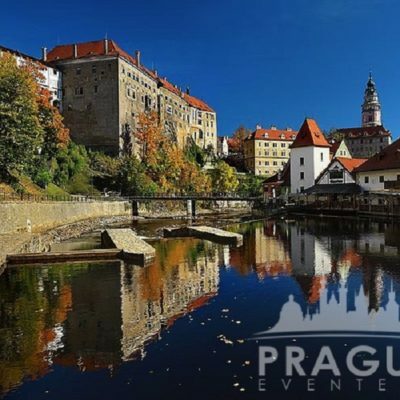 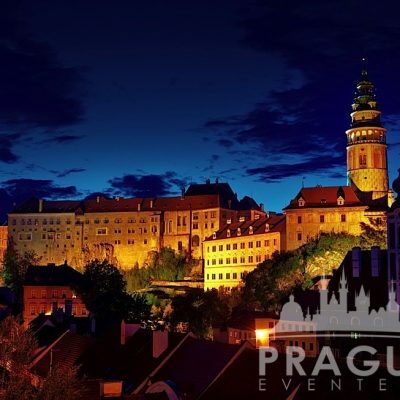 « Previous "Strahov Monastery" | Next » "Canal River Tour"
The Little Castle, the oldest structure in the castle complex situated on the left bank of the Vltava River, was founded by the Lords of Krumlov between 1230 – 1239. 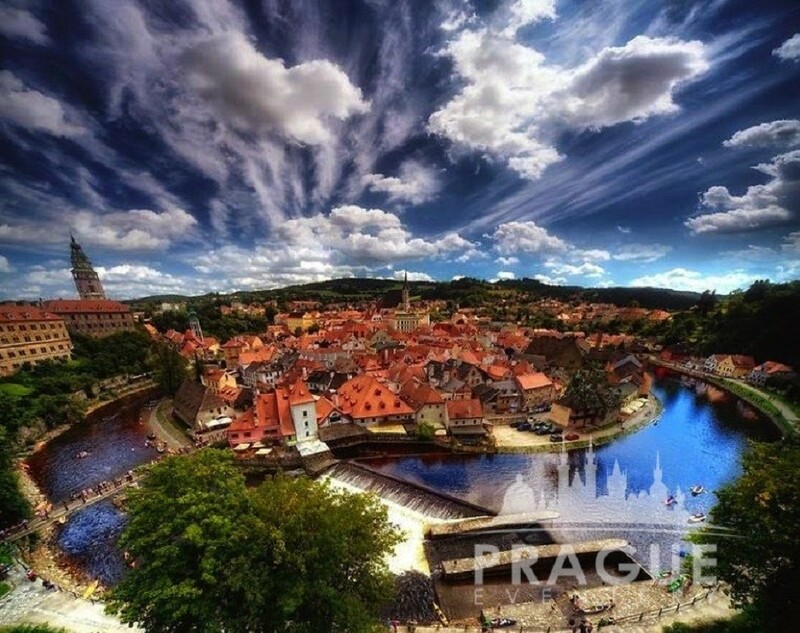 The town was established essentially in two stages. 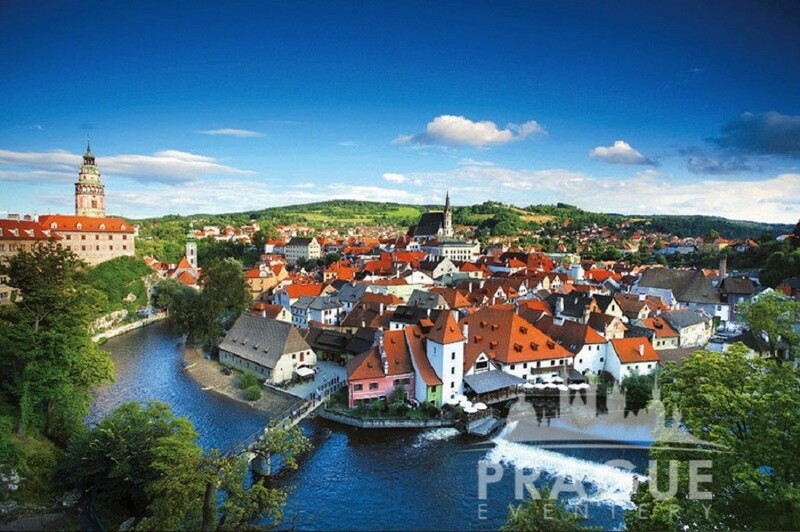 The first part was built spontaneously below the Krumlov castle, called Latrán and settled mostly by people who had some administrative connection with the castle. 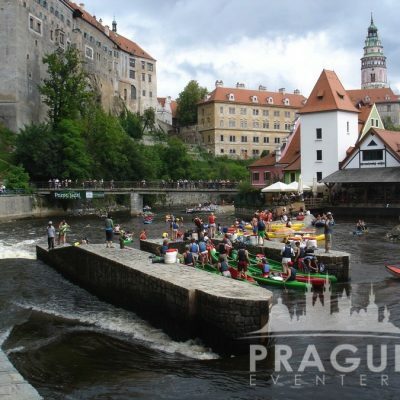 The second part of the town was founded in 1274 and built in a free space nearby. 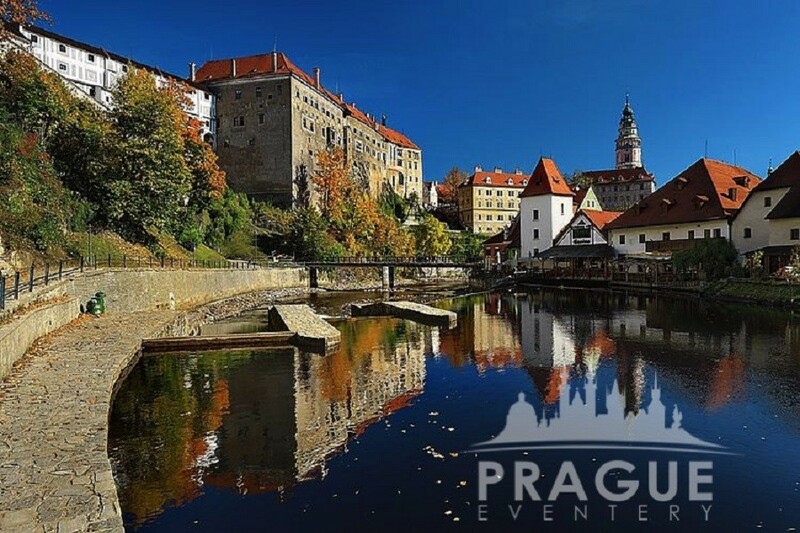 Český Krumlov is an outstanding example of a small central European medieval town whose architectural heritage has remained intact thanks to its peaceful evolution over more than five centuries. 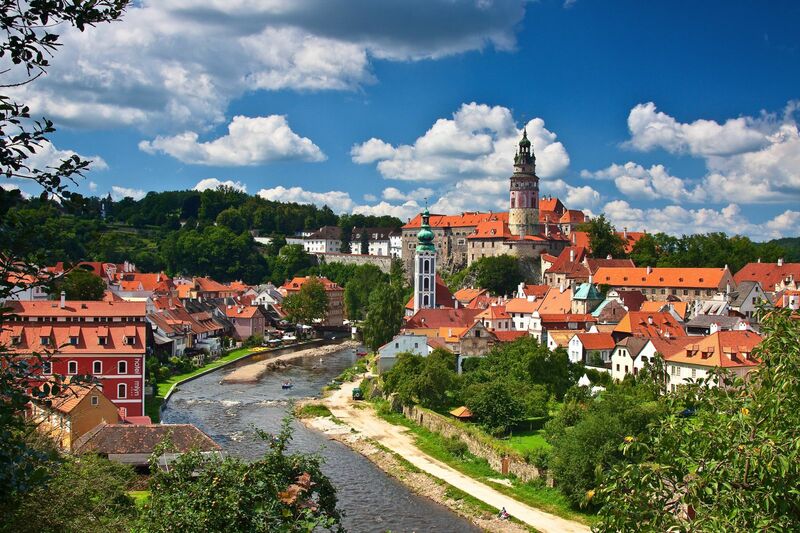 Český Krumlov is a pearl of Renaissance architecture and a place where the sumptuousness of the local castle, maze-like alleyways, richly decorated coats of arms of burghers houses, and wonderful floral gardens are harmoniously interwoven. 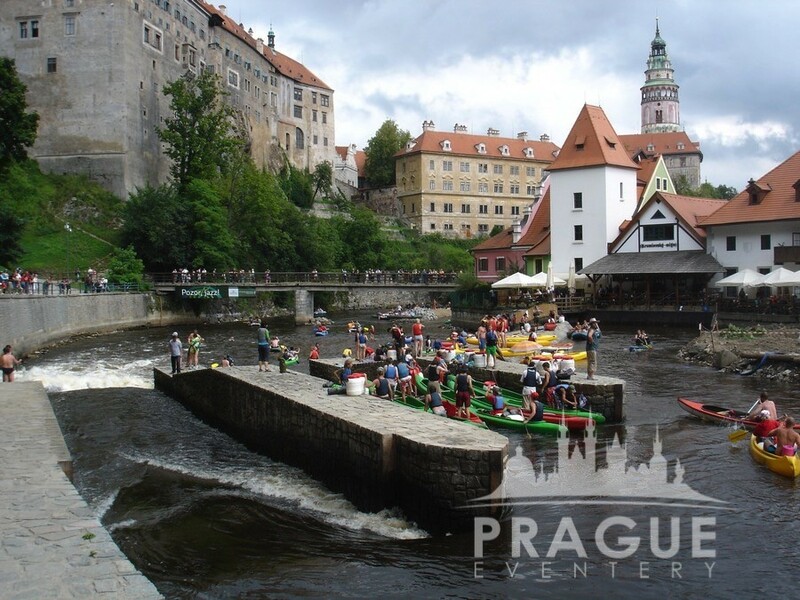 Český Krumlov is situated in the southern part of the Czech Republic near the Austrian border (distance to Prague 180 km / 113 miles).